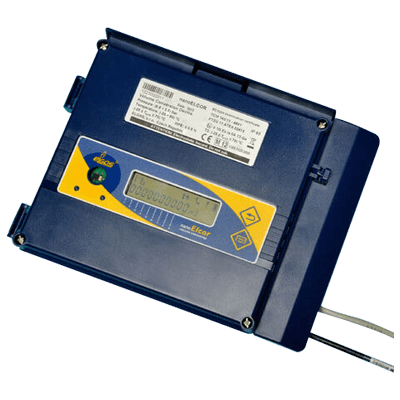 The Pressure transducer is a miniature precise instrument designed for measuring the pressure of liquid and gaseous media, ideal for integration into modern digital systems such as data-loggers, gas-volume conversion devices and telemetric systems. 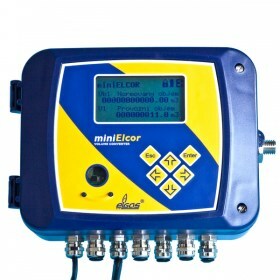 Telves: for communication with the following devices:-miniELCOR, maxiELCOR, ELCOR-2, DATCOM-2, DATCOM-AMR, DATCOM-AMR2, DATCOM-AMR3 and DATCOM-K4. Liaise:- an effective reporting system, allowing remote monitoring of assets within the gas network. 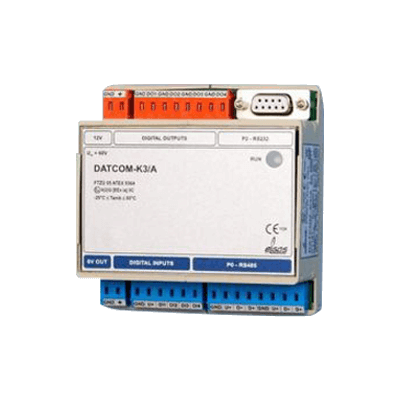 including Gas Network Pressures, Pressure Reduction Systems and Metering Installations. Data collected can be sent remotely to the host computer in real time.